Your BlackBerry smartphone can handle a number of different file types and over time you’ll probably end up with email attachments, documents, photographs, music and video files. It is important to have quick and efficient ways of transferring these files and luckily you have several to choose from. In this guide we take a look at some apps and different syncing methods so you can keep your files backed up and get them where they need to go. There are various wired and wireless solutions for file transfers and a wide range of apps. We’ll also take a look at some streaming solutions, how to transfer contacts and how to manage your photos. Here’s a useful round-up of apps for working with files on your BlackBerry. You can get help with compressing files, organizing them and of course transferring them in a variety of ways including email, Bluetooth and Wi-Fi. The free software, BlackBerry Desktop Manager, is the best way to sync between your smartphone and your computer. It can actually perform a wide variety of functions but file transfer and back up is definitely one of the most important. The BlackBerry Media Manager is ideal for transferring files between your computer and your BlackBerry smartphone. Find out exactly how to use it and what it can do for you in this guide. Here’s a quick and easy guide on how to transfer files between your BlackBerry and your computer provided that both support Bluetooth and have it turned on. It’s a simple process. If you’re keen on making more use of your Bluetooth functionality then this app round-up will interest you. It includes options for streaming music files from your computer and using your BB as a remote control. Smartphones are great at doubling up as digital audio players but you’ll need some decent software to make the syncing process as easy as possible. This guide explores your options for copying music to your BlackBerry from your computer and vice versa. 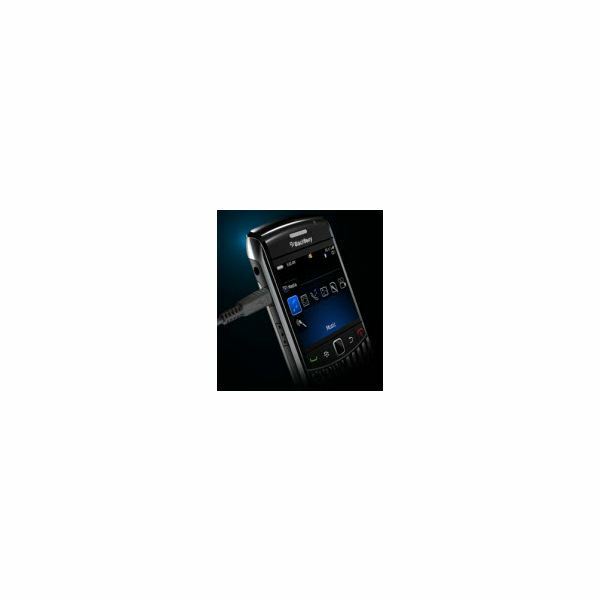 There are actually various ways that you can employ your BlackBerry as a digital audio player. You can transfer MP3 files directly, get hooked up to Internet radio or use an app that allows you to stream music from your computer. Learn more about your options in this guide. If you run into any problems transferring video files on your BlackBerry then there are a couple of likely reasons. This troubleshooting guide will help you to find the cause and explain how you can work around it. If you download a lot of files on your BlackBerry then you’ll know there are potential problems with the process. These apps can really help you out by managing your downloads and protecting them in the event they are cut off unexpectedly. This guide explains the complete process for transferring CAB files to your BlackBerry. You’ll find easy to follow instructions so you can transfer files using USB, Bluetooth or email. Email is definitely one of the quickest and most convenient ways of transferring files regardless of the file type. In this guide you’ll learn how to send and retrieve emails with multiple attachments. You don’t want to have to transfer all those contacts by hand so here is a simple tutorial for importing your Outlook Address Book onto your BlackBerry. Just follow the step-by-step instructions laid out here and you’ll have your contacts imported in no time. This simple guide will take you through three methods for transferring pictures from your BlackBerry Pearl to your computer. You’ll find a step-by-step guide for each method so just choose the one that suits you best. If you’re looking for a way to sync your photos with your Mac then this guide is just what you need. You can add the photos from your BlackBerry into your iPhoto application quite easily and you’ll find out how right here. If you’re making the transition from an iPhone to a BlackBerry then you can save yourself a lot of time and hassle by following this guide to transfer your contacts. There are simple step-by-step instructions so you can’t go wrong.